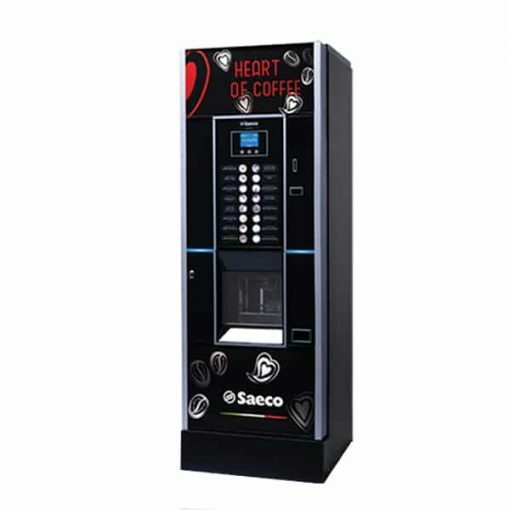 Cristallo Evo 400 is the new free-standing hot vending machine designed by Saeco for excellent coffee breaks. 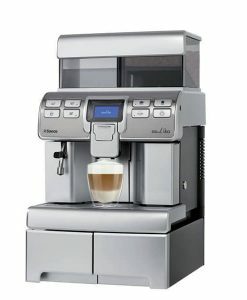 The innovative design immediately catches the eye, with the new graphics, the wide colour display and the fine finish. 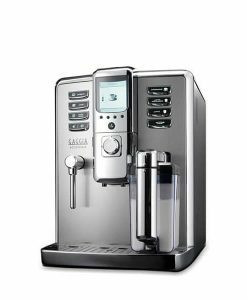 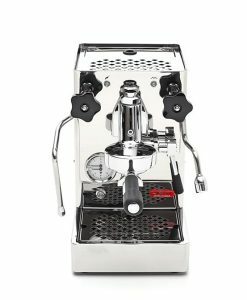 But the winning characteristic is its high performance core: the Gran Gusto System, that brews creamy and intense coffee also with only 6 grams of ground coffee. Submit A Price Match Request Here is the new Saeco Evo line. 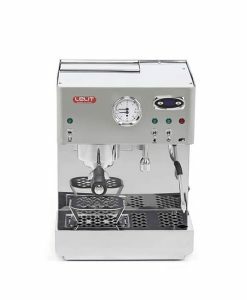 As a result of the collaboration with the designer Giuliano Galeazzi, this successful line of hot machines has a completely new design, with aluminium inlays, modern and emotional graphics and a new colour display. 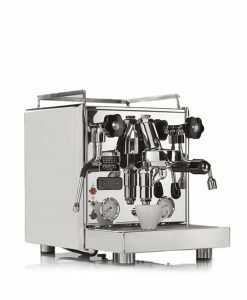 Cristallo Evo 400, the freestanding hot machine designed and developed to reduce maintenance and service, evolves and renews its look; its performance is enhanced thanks to the innovative Gran Gusto technology (in the 7 gr Espresso version), that brews a true Italian espresso also with only 6 gr of ground coffee. 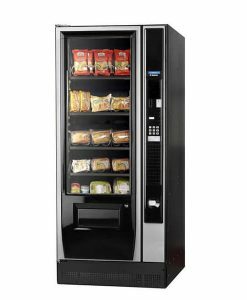 The LED lighting system helps reduce power consumption. 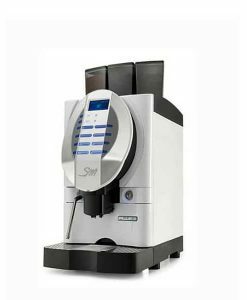 The machine has 5 containers and offers up to 42 different beverages. 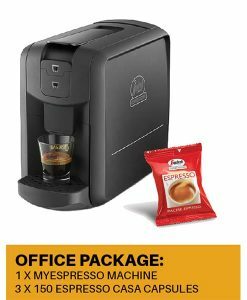 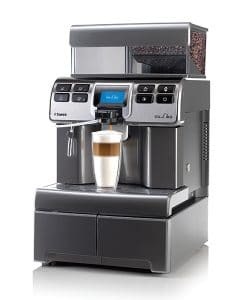 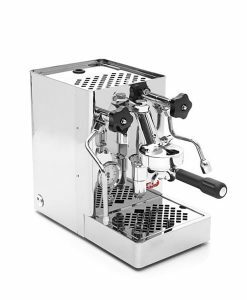 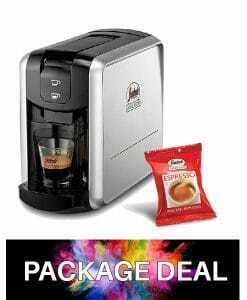 Cristallo Evo 400: Heart of Coffee.